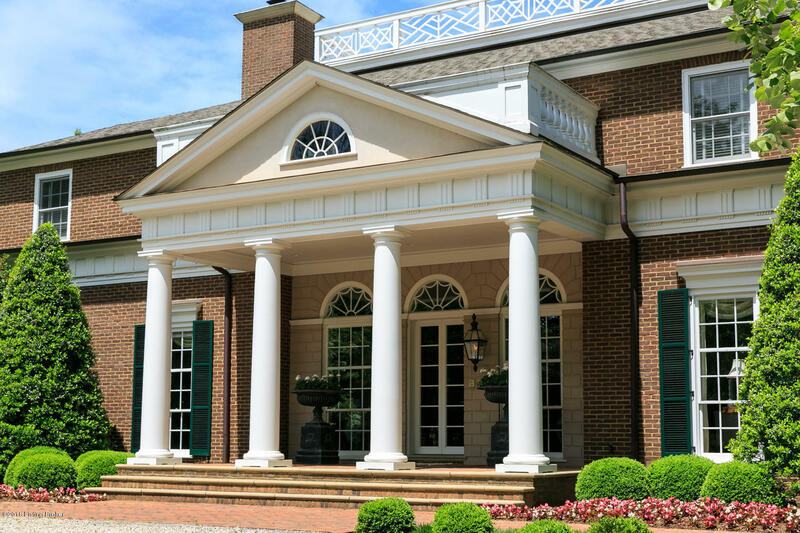 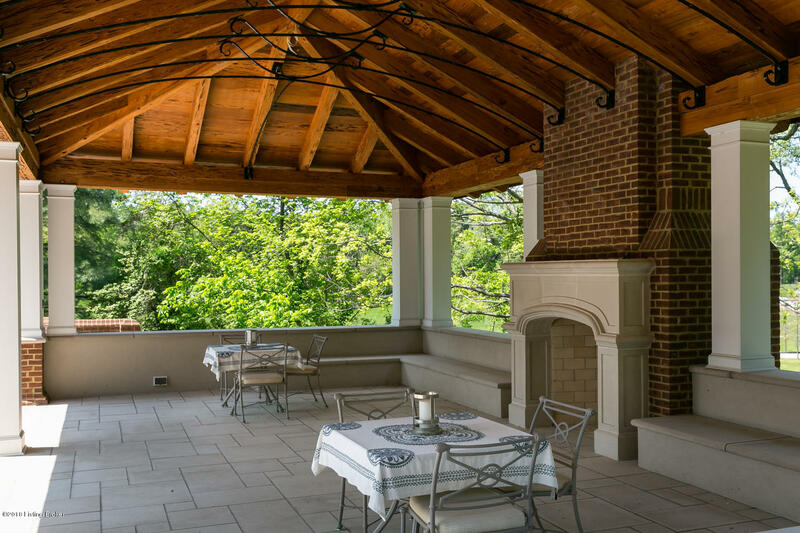 Inspired by Thomas Jefferson's Monticello, this magnificent Glenview estate is an exceptional, choice opportunity on nearly seven lush acres in Glenview. 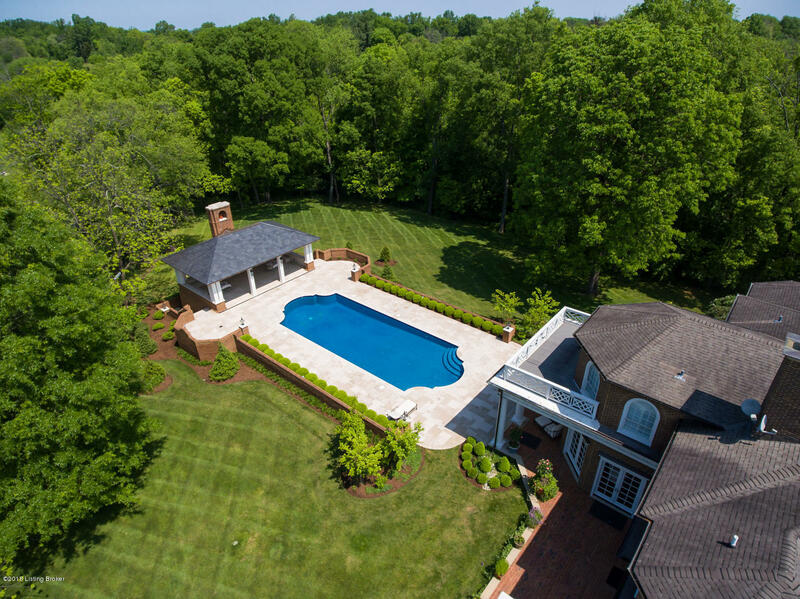 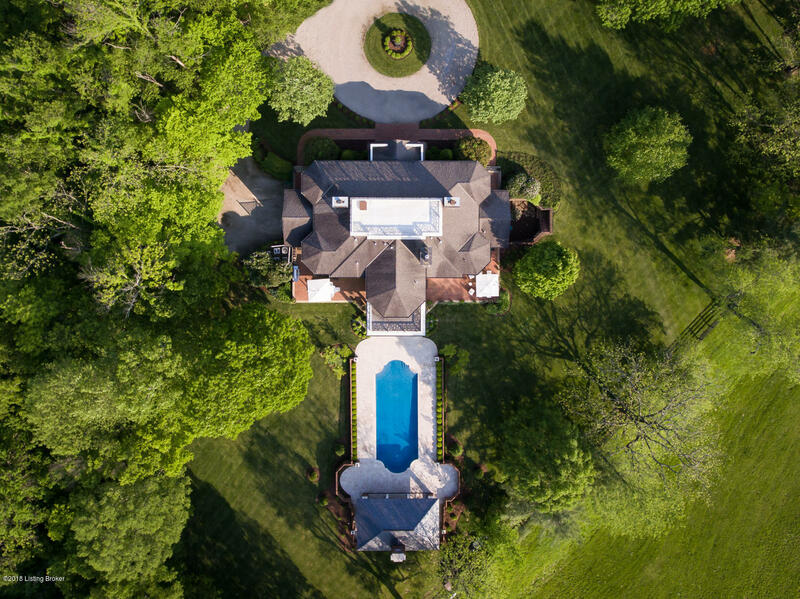 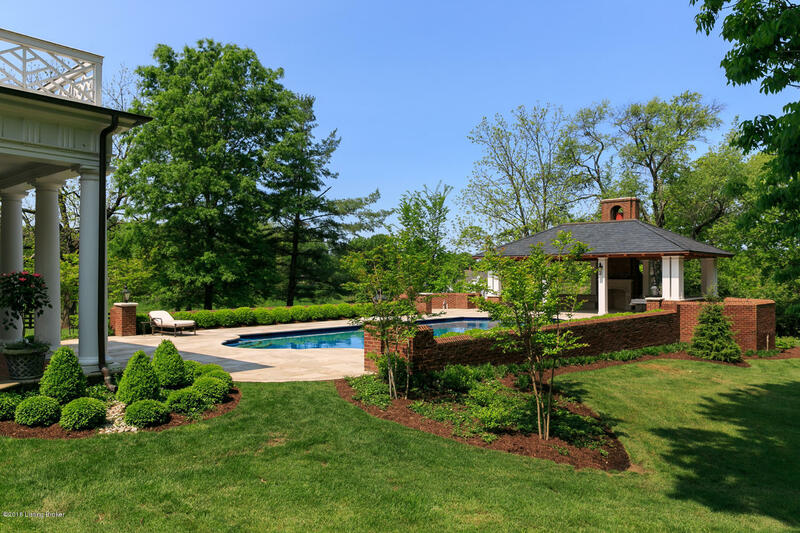 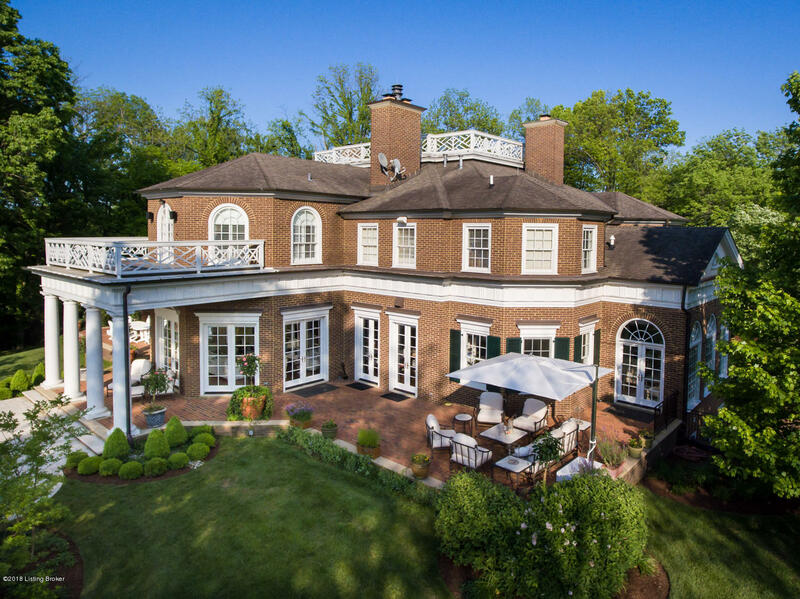 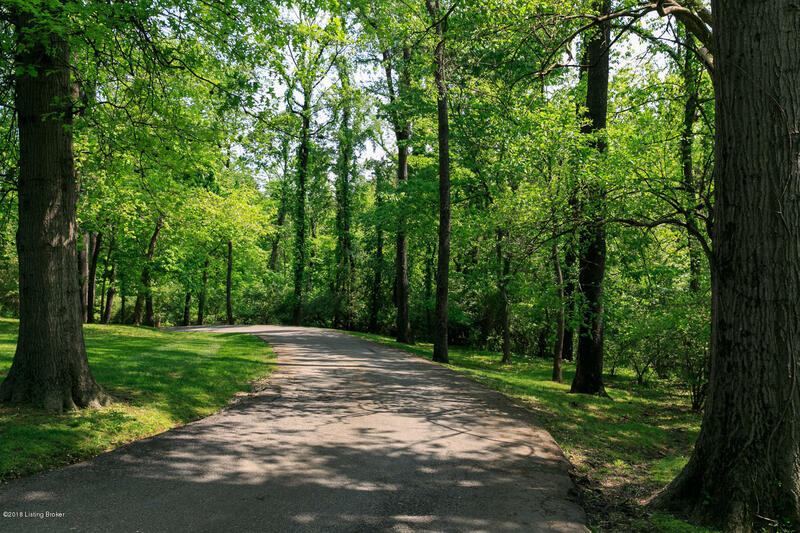 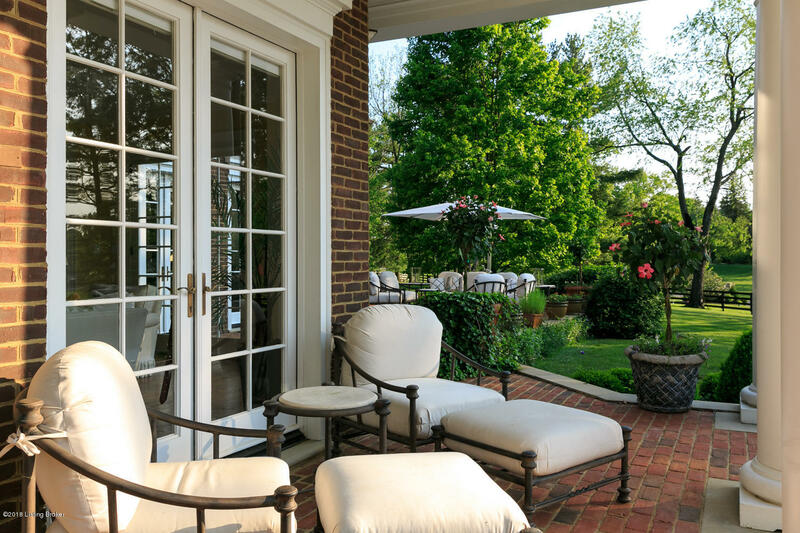 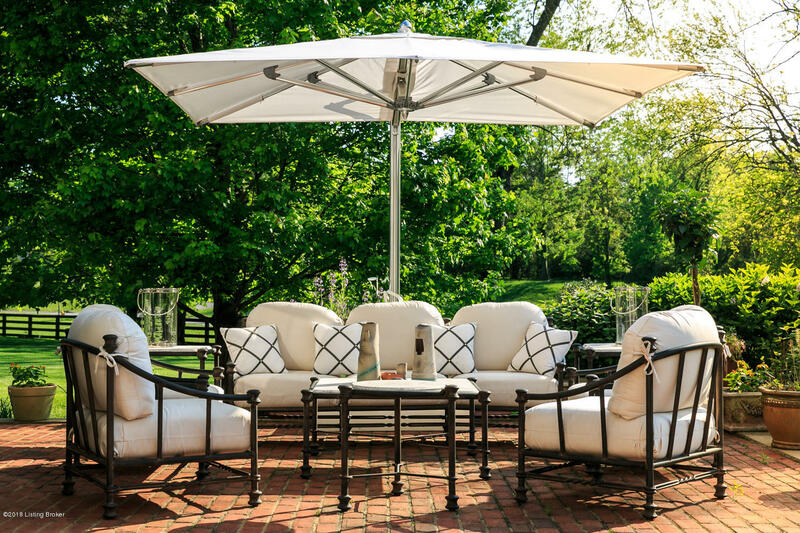 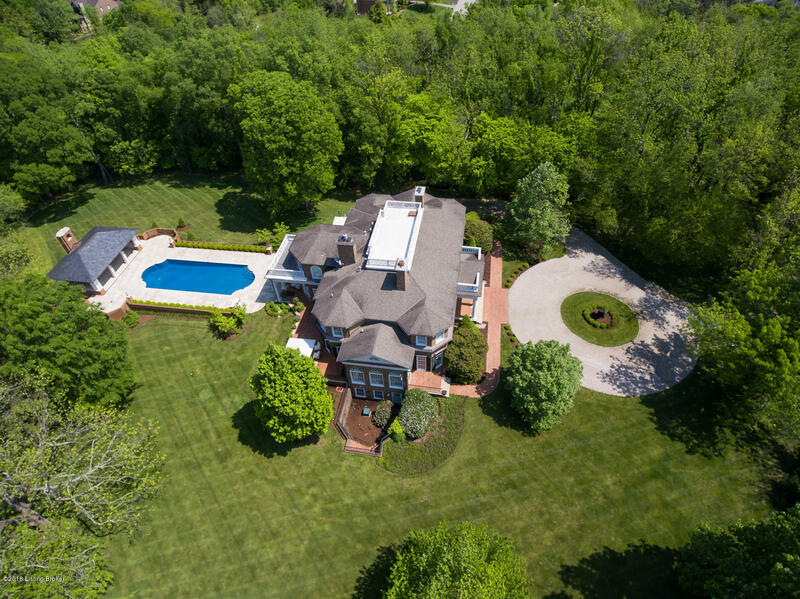 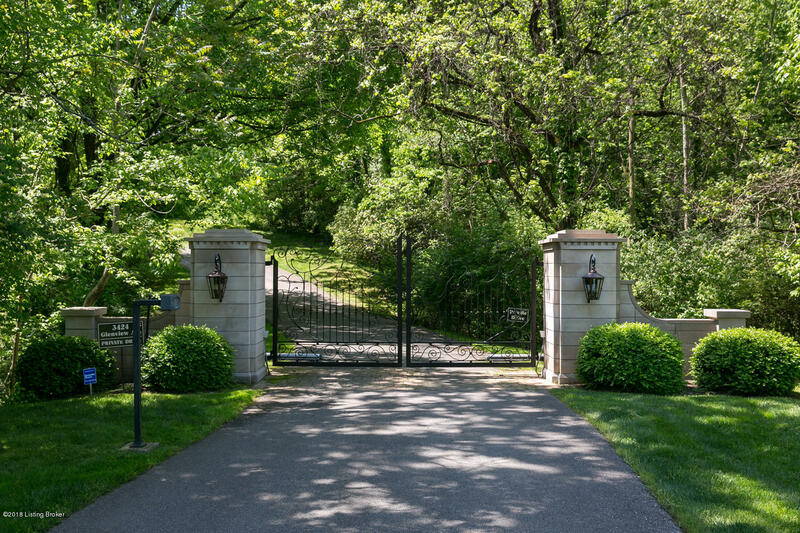 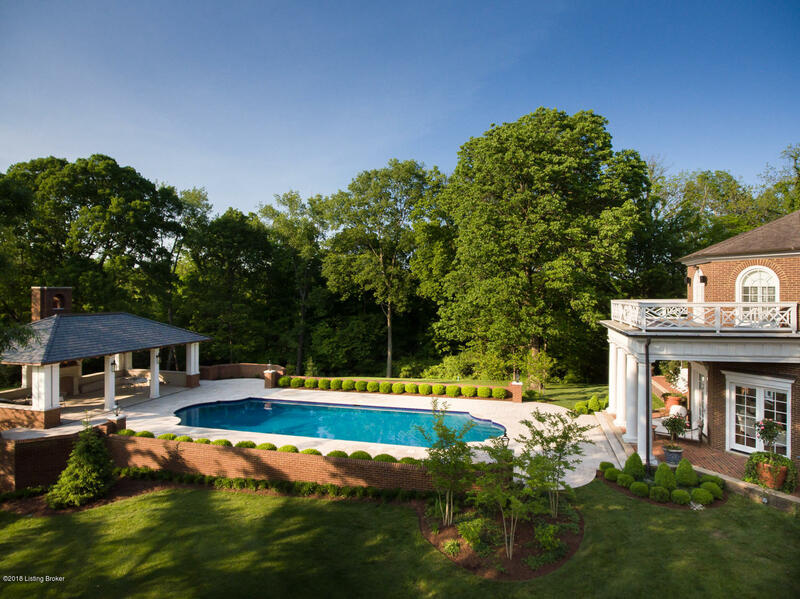 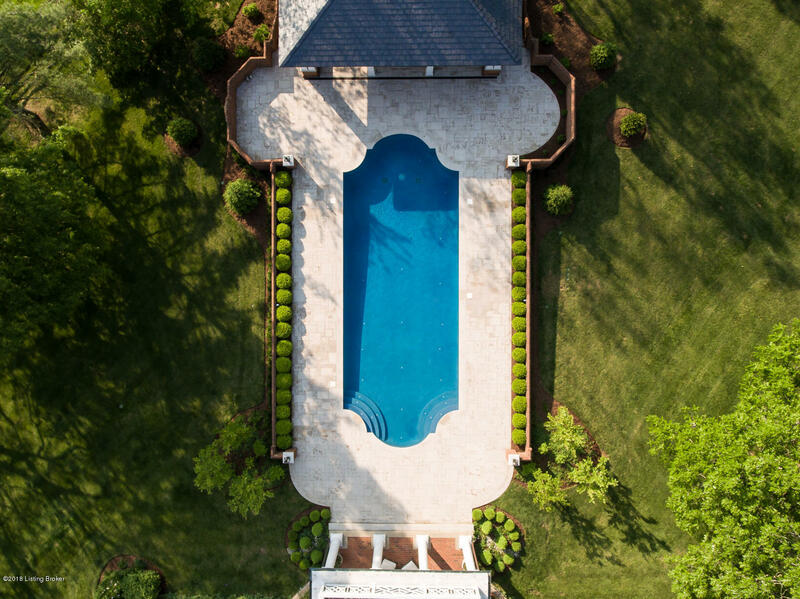 Once through the gated entry, wind up your drive to the top of the hill to your stunning new Kentucky home, Twin Leaf. 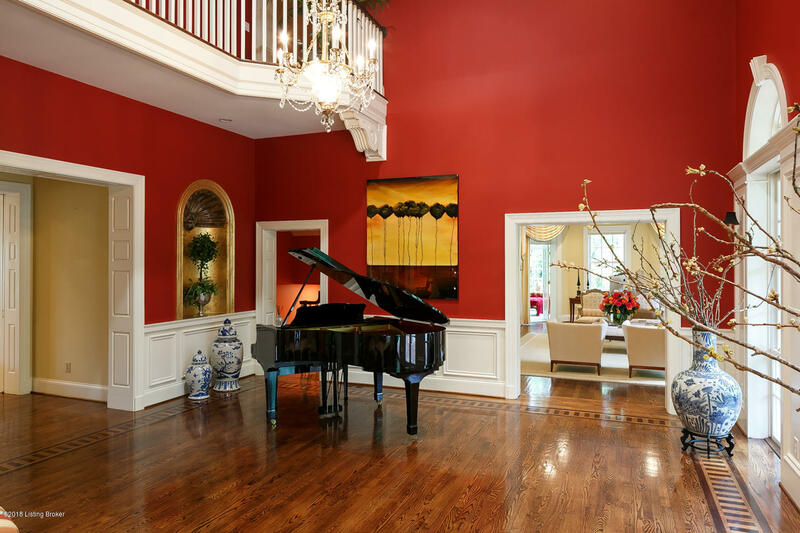 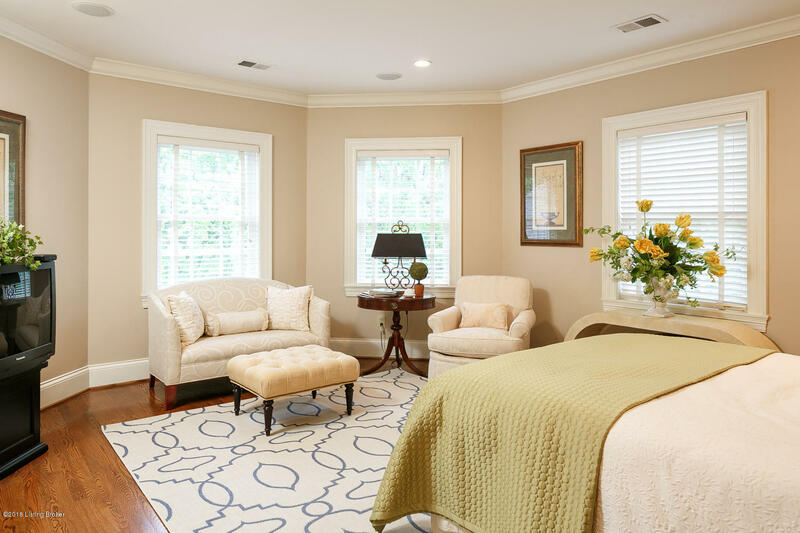 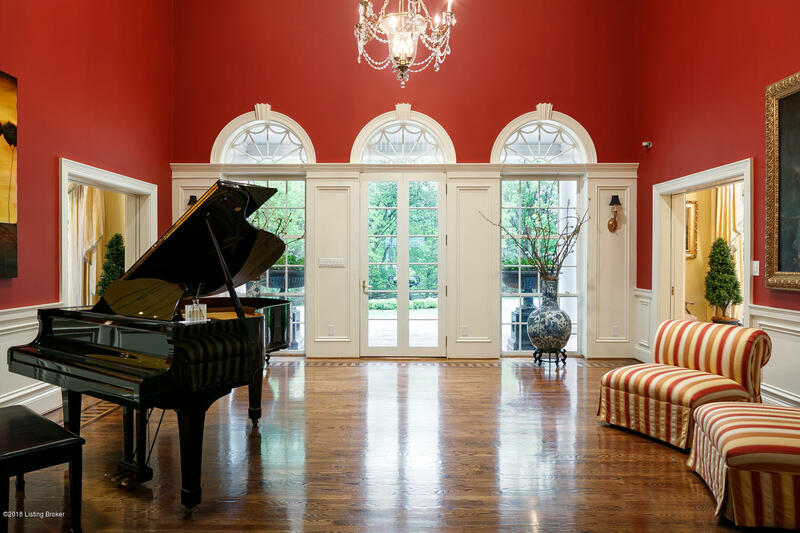 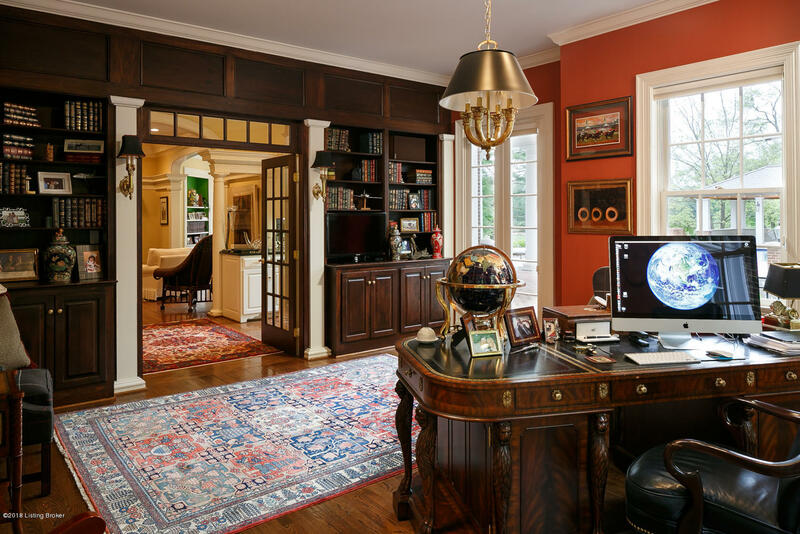 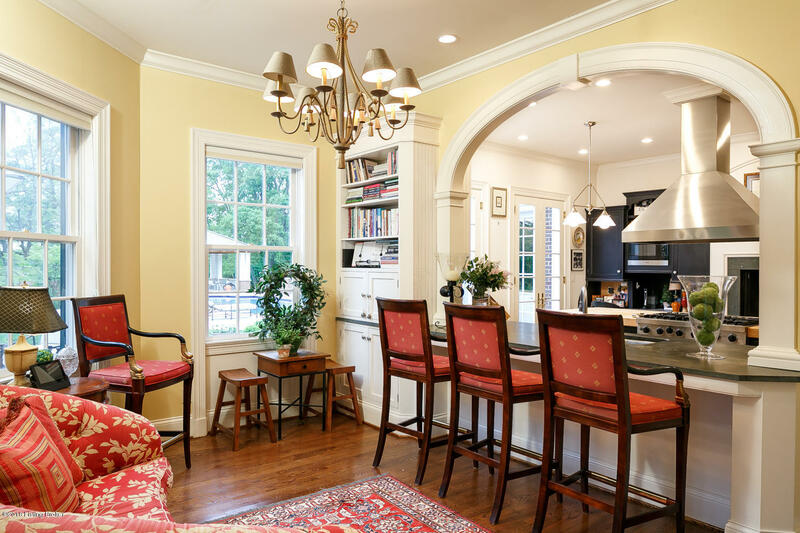 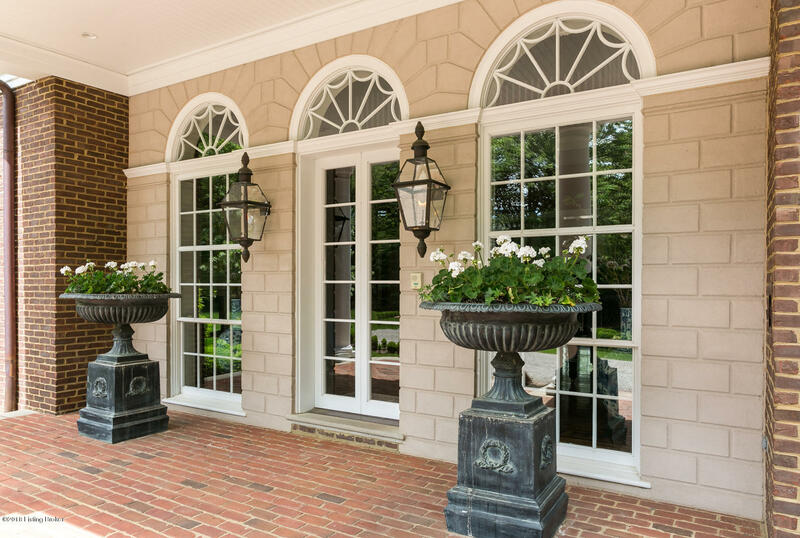 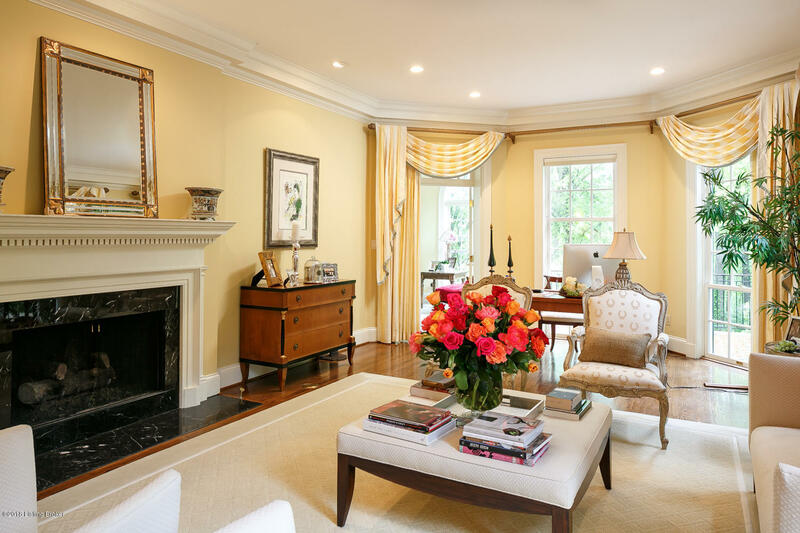 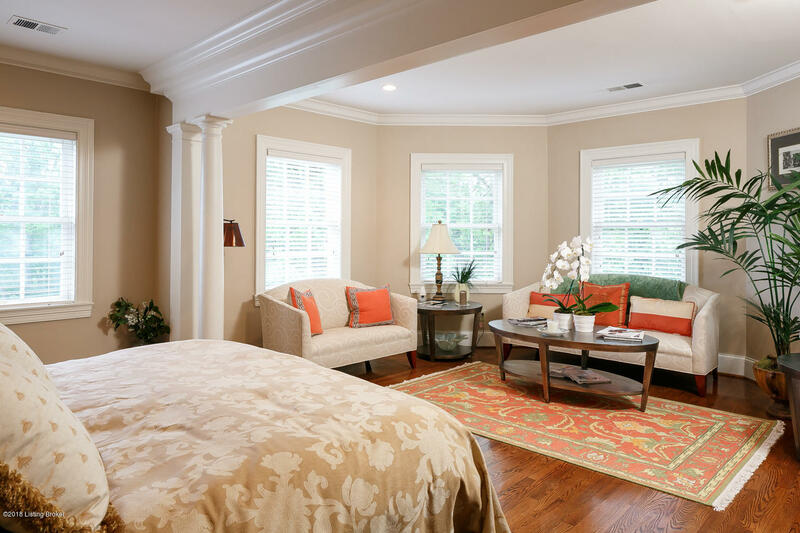 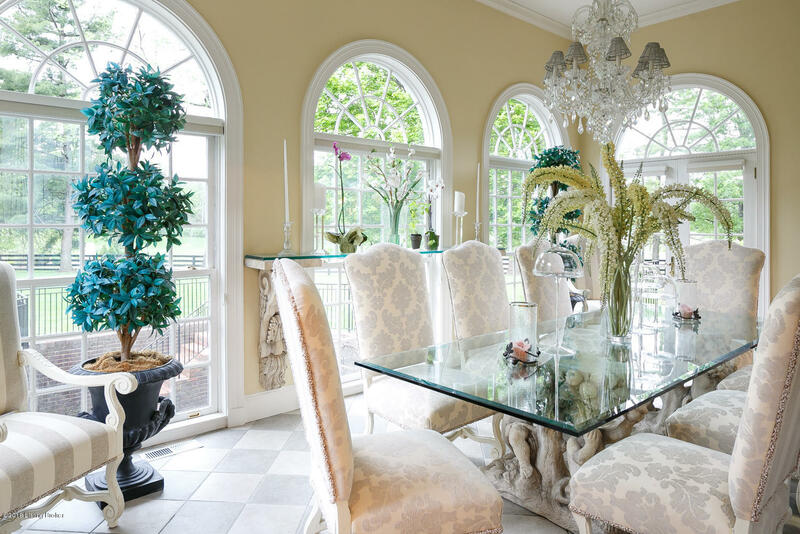 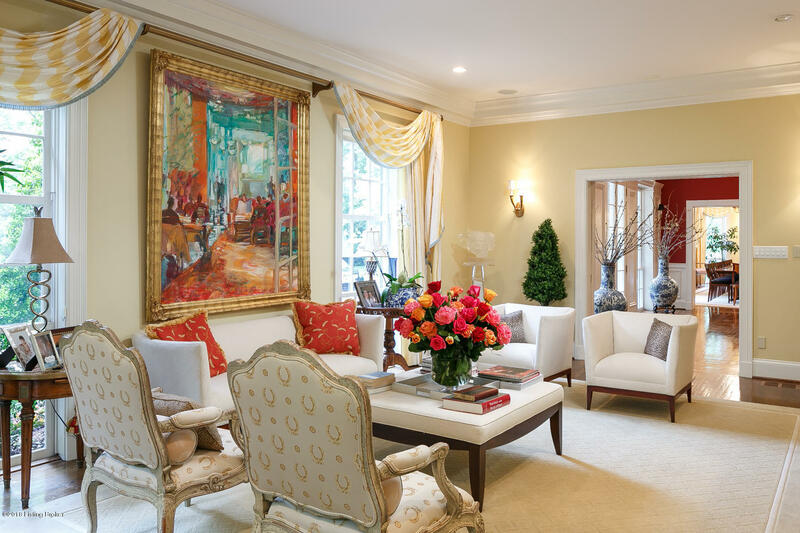 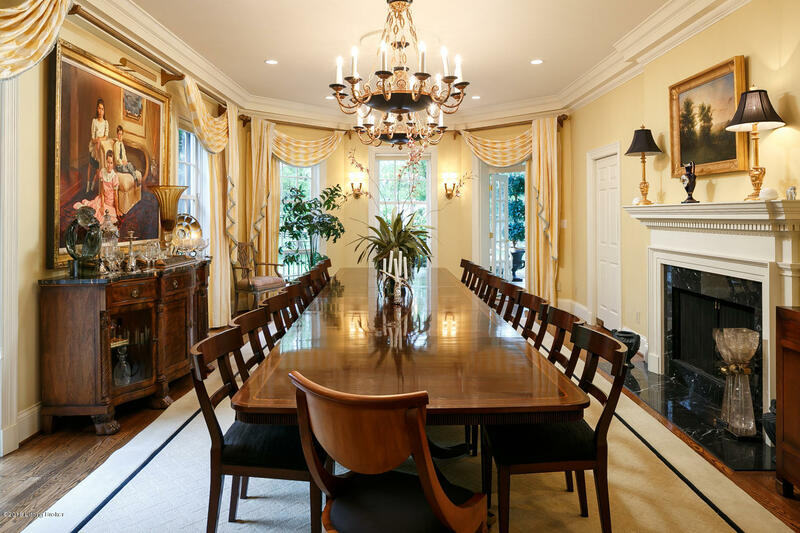 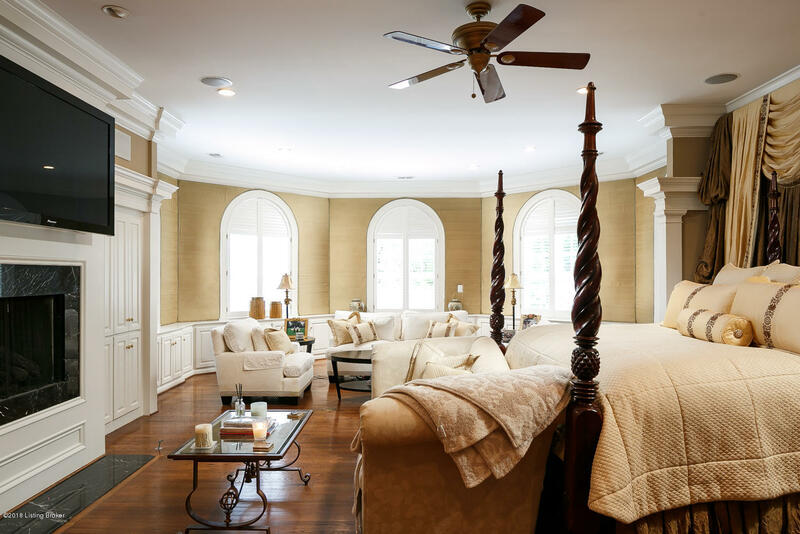 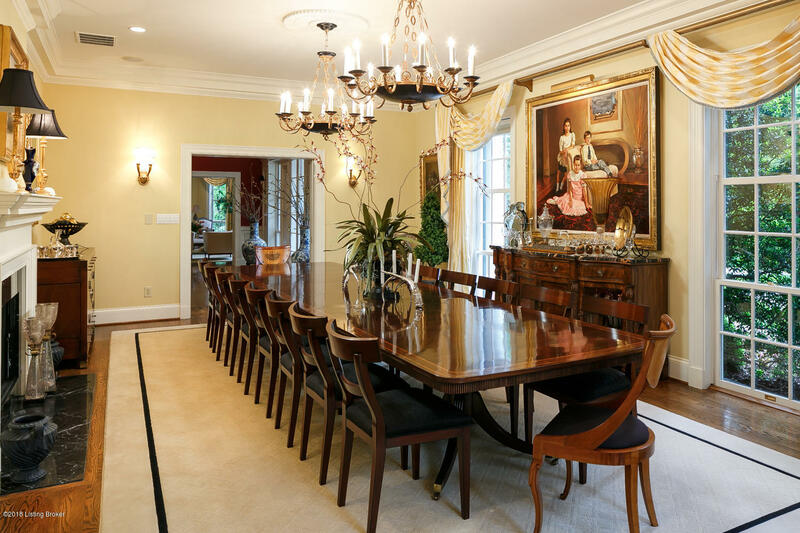 The inviting formal entry hall is flanked by the formal living and dining rooms. 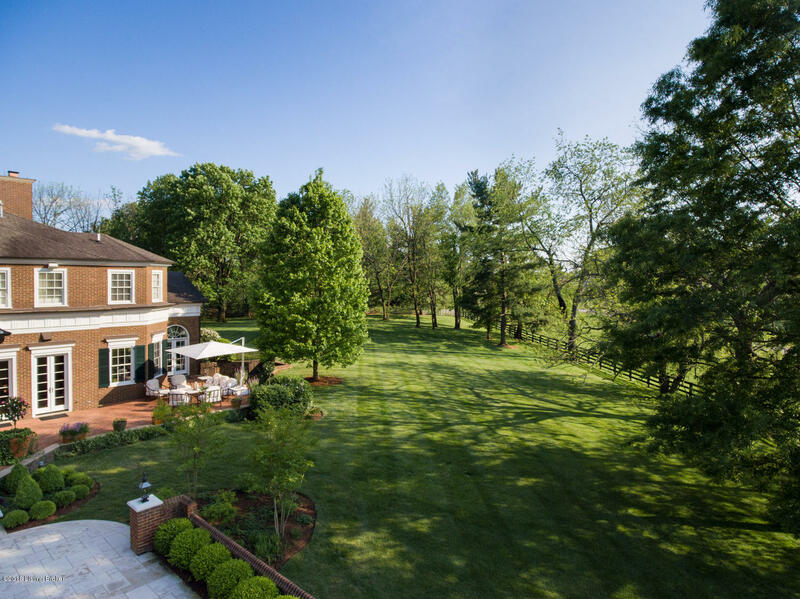 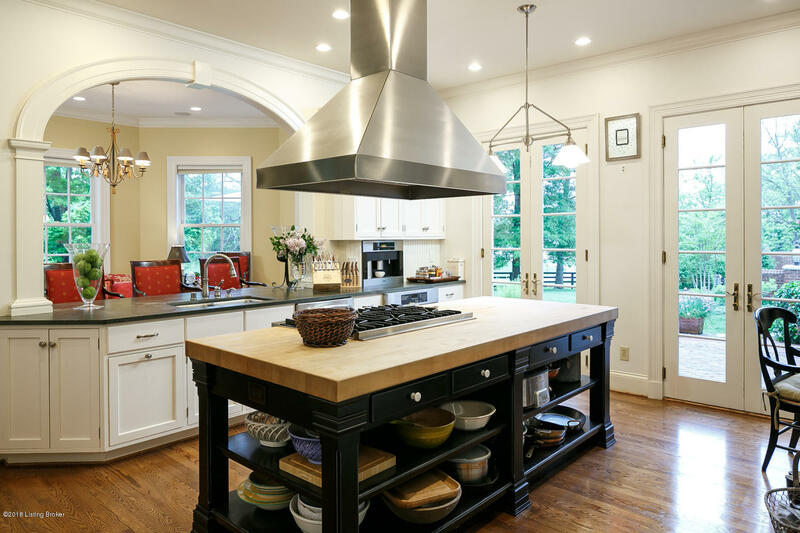 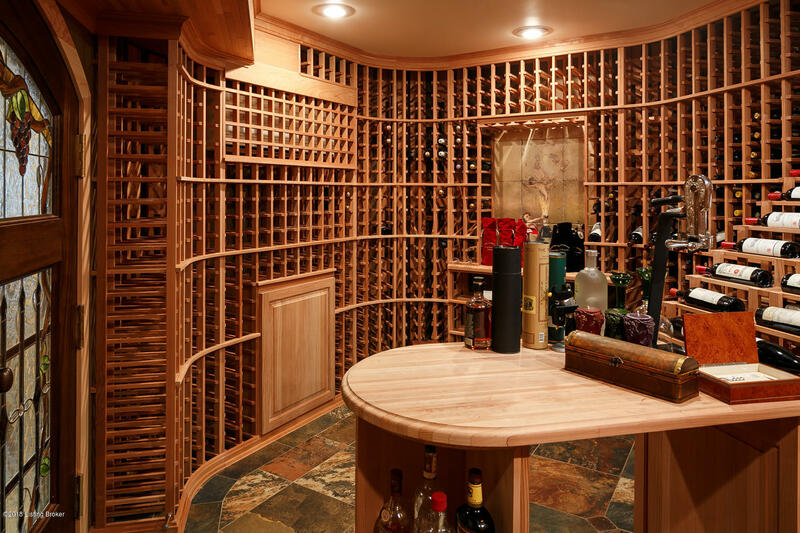 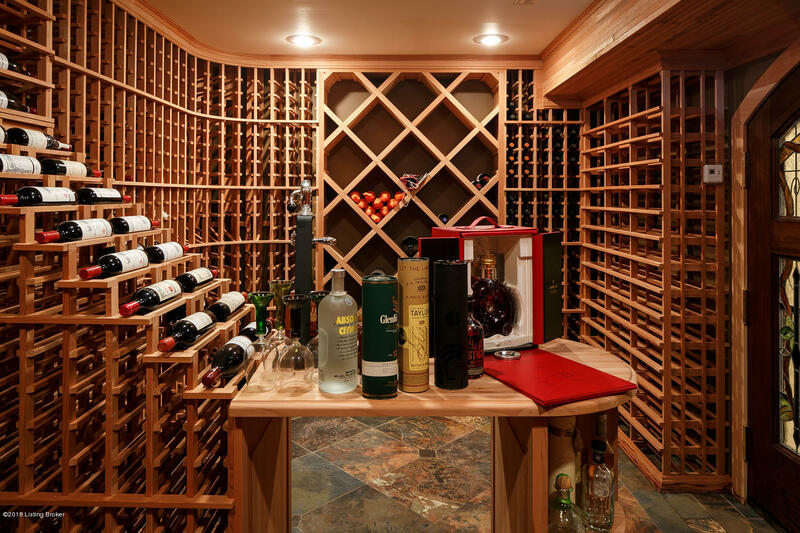 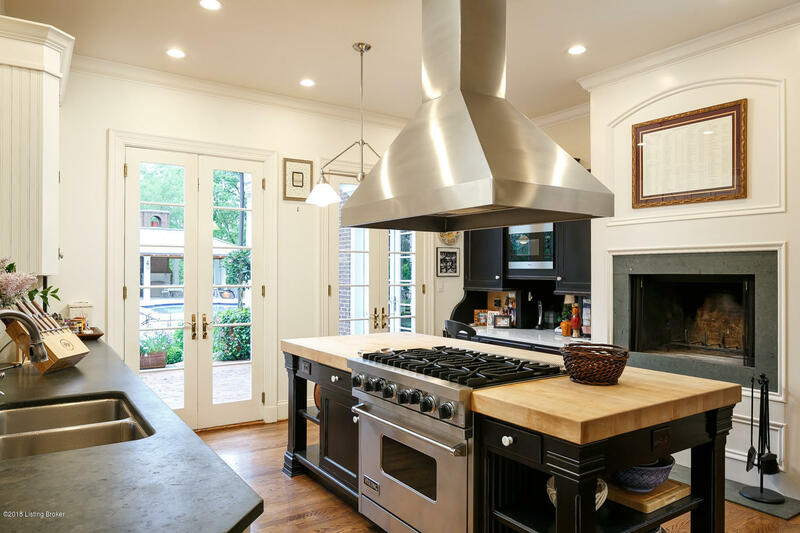 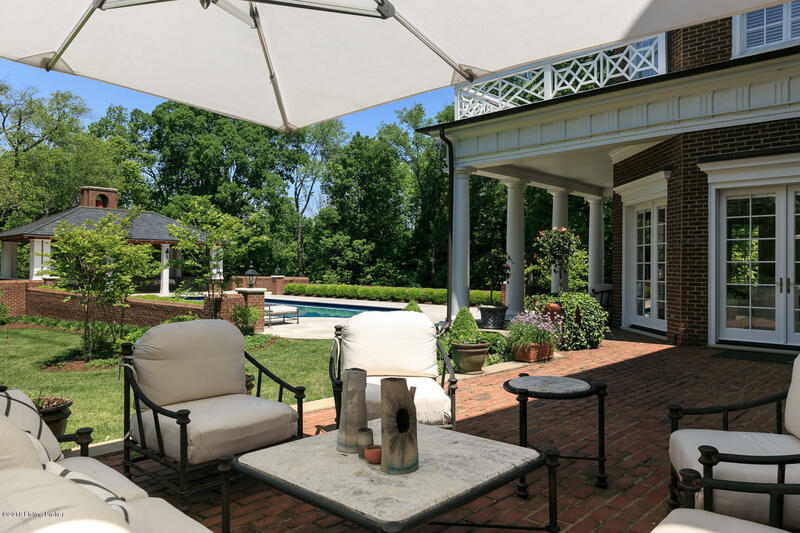 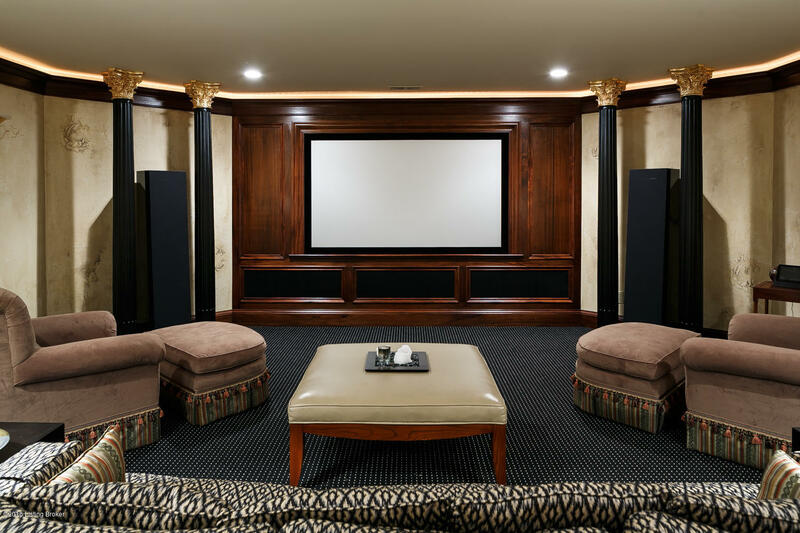 Built for entertaining, this home has a fabulous chef's kitchen and butler's pantry that will make any event a breeze! 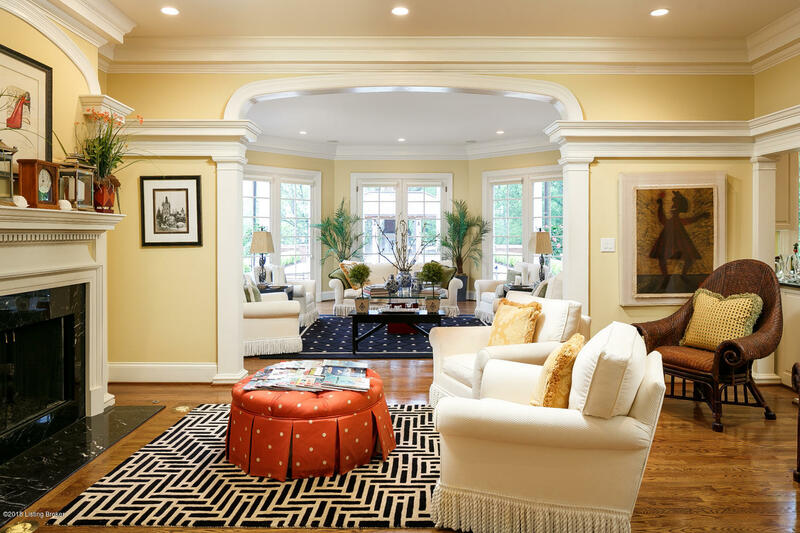 The highlight of the home is the rear family room with extensive natural light and French doors leading to the absolutely stunning terrace, swimming pool and covered pool house. 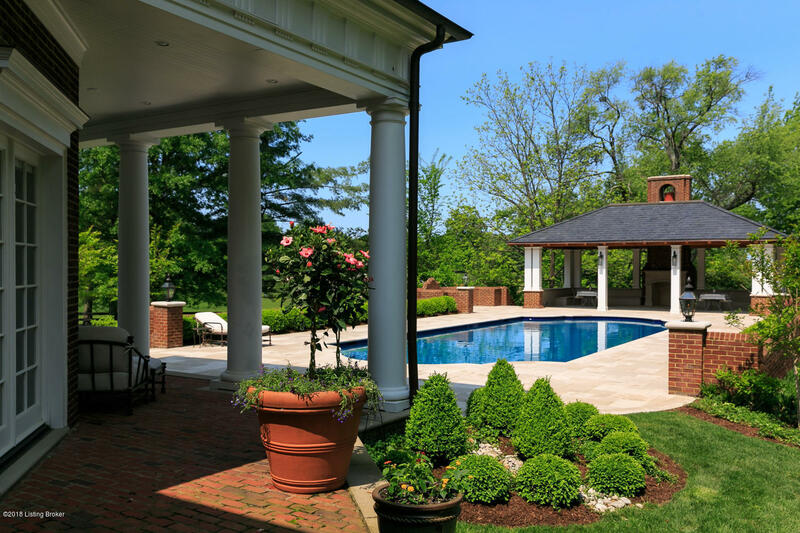 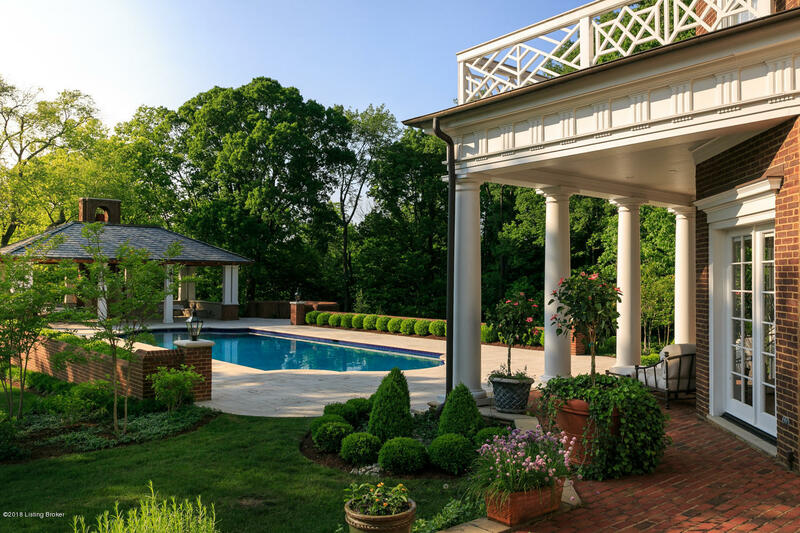 Recently completed, the current owners spared no expense in the execution of this incredible outdoor living space.